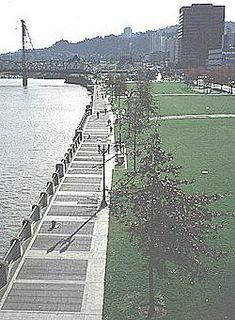 WAIST HIGH: If You Are Going To Get A Beating, This Is The City To Get It In! If You Are Going To Get A Beating, This Is The City To Get It In! 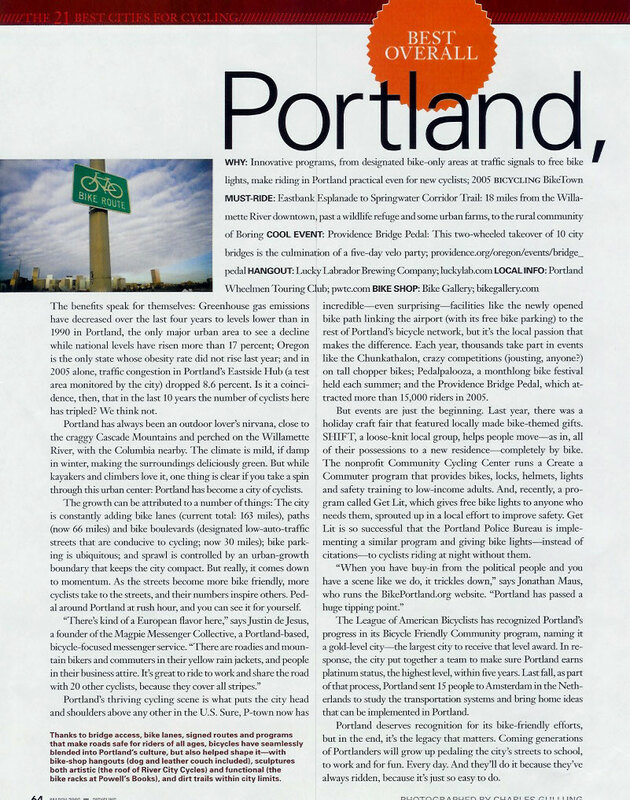 Portland is named "Best Overall Cycling City" in the March 2006 issue of Bicycling Magazine.